Kangra is a beautiful valley in Himachal Pradesh. 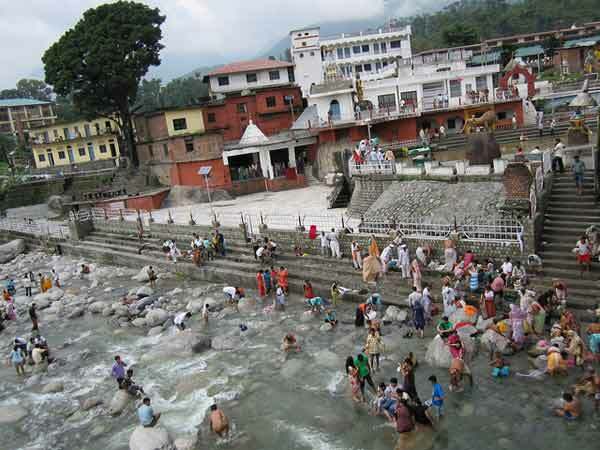 It is a famous tourist destination in Himachal Pradesh which attracts large number of peoples. 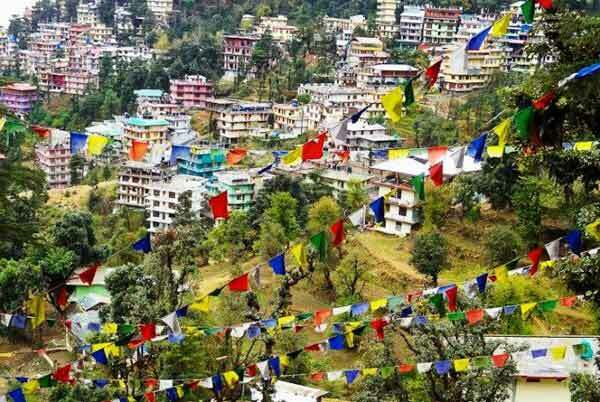 The headquarters of Kangra is Dharamshala. 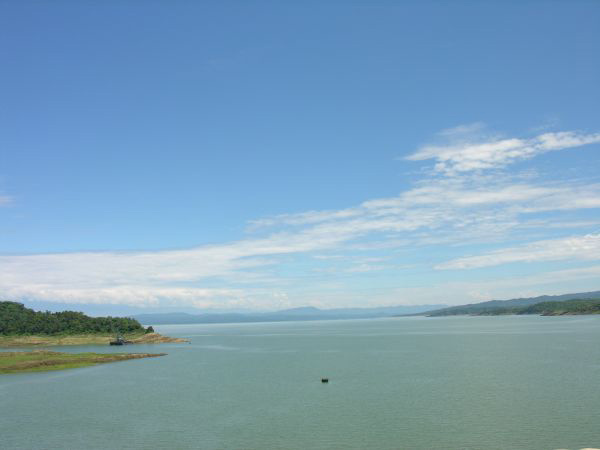 It is surrounded by Dhauladhar range of mountains. 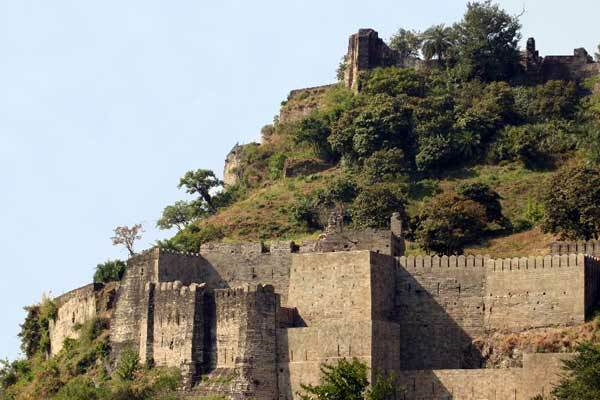 There are number places to visit in Kangra. 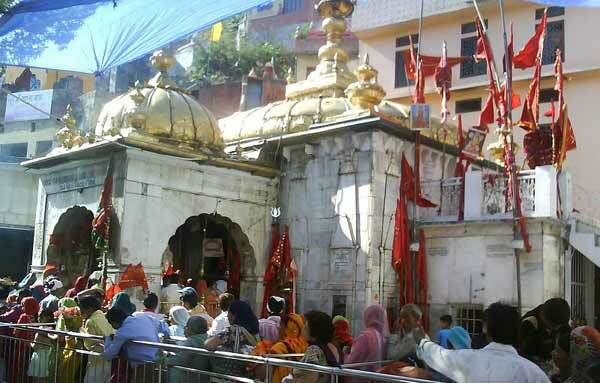 The famous Bajeshwari Devi temple is situated in the Kangra valley. 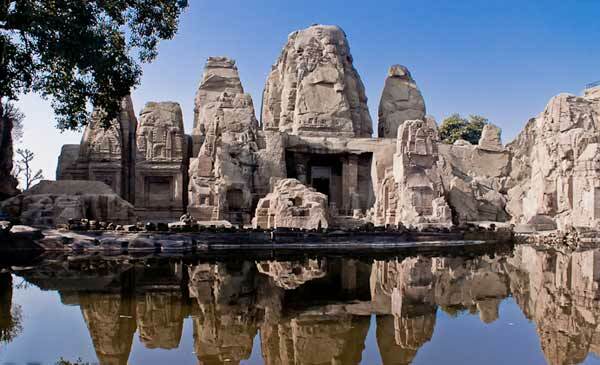 Kangra is also famous for Masroor Rock Cut Temple. The Masroor Rock Cut Temple is a possible contender for nomination as a UNESCO World Heritage Site. 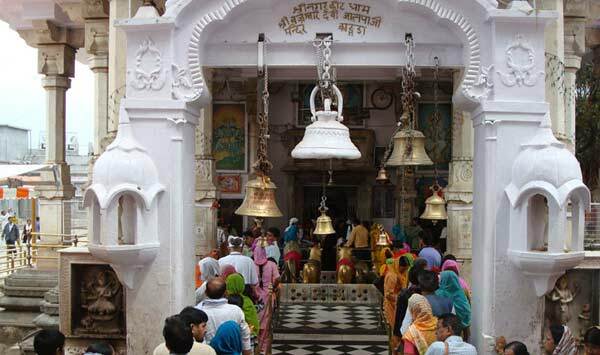 Here is the extended list of Places to visit in Kangra, Himachal Pradesh.